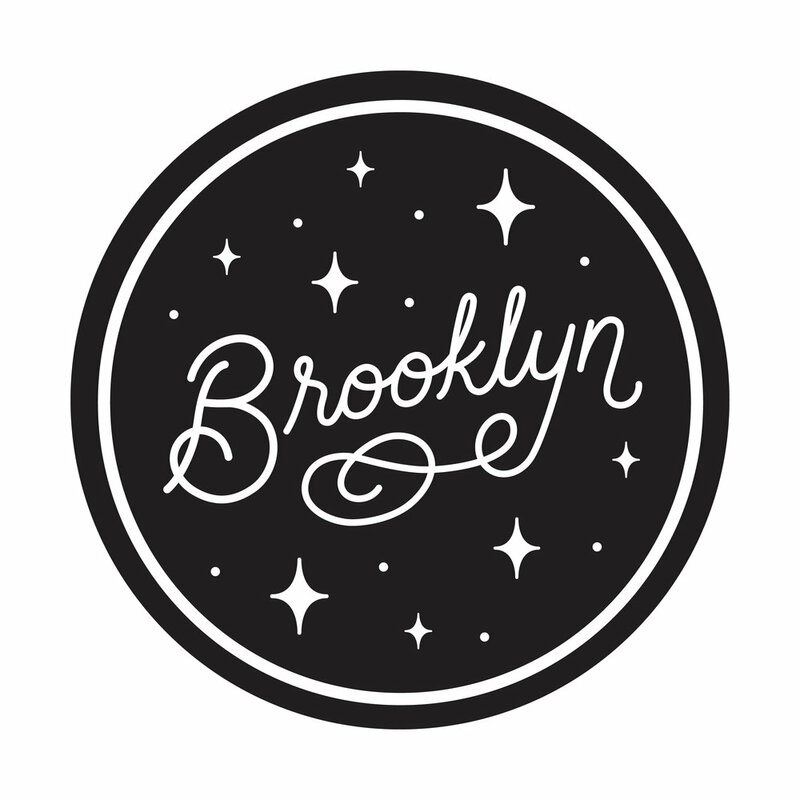 “Spread love, it’s the Brooklyn way!” Show off your Brooklyn pride with this black & white embroidered patch design, featuring custom hand-lettering and star illustrations. Material: Traditional patch style with high-quality thread stitching, polyester blend twill and stiff texture for long-lasting durability. *50 qty in stock, order soon! Please allow 2-3 days for shipping upon ordering. (Please fill in if a special delivery date is needed.) Standard shipping of 5-8 business days will be applied to all orders unless otherwise requested. *Please allow 1 week for order processing time after order is placed. Would you like to recieve our latest news and product updates? We promise to never spam or share your information with third parties. Only relevant news or updates from B.Johnston & Co! Thank you for your request, your order has been placed! An invoice and receipt confirmation for your order will be sent to your email within 24 hours. *Standard Shipping is applied to all orders unless otherwise specified. Please let us know if you prefer another shipping method and we will do our best to accommodate all shipping requests. FOLLOW US ON INSTAGRAM FOR THE LASTEST NEWS & PRODUCT UPDATES.